Stop what you are doing. Buy this book immediately. This is one of those exceptional stories that, as a writer, you wish you had created. 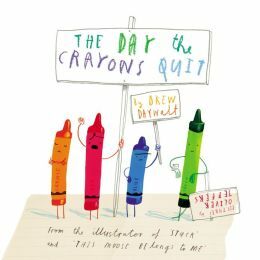 The Day the Crayons Quit, by Drew Daywalt and illustrated by Oliver Jeffers, is quirky, cute, funny and unusual. It also made #1 on the New York Times bestseller list. The story is about a boy who goes to use his crayons, but finds instead that they have run away. Each colour has left him a note explaining why they have left. Red feels like he is used far too much for some things, white resents not being used enough, and blue is grateful for being the boy’s favourite, but is tired and stumpy. The illustrations are charming and wonderful. 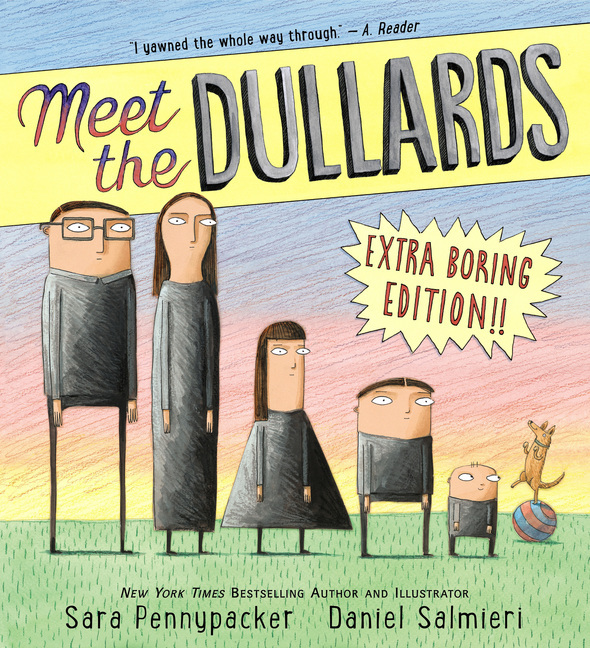 They are drawn to appear as though they were a child’s drawings, and they are astoundingly convincing. The text is appropriate for children 3-7 years, but the humour may be lost a bit on the younger ones.